Could you please provide me the contact number of good hotels/ashram near har-ki-pauri ? Budget is around 1200-1500 rs/- . You can find lot of Ashrams and hotels near Hari ki Pauri. If you are okay around 2km within the range, you can stay near by Shiv Murti circle. Shiv Murti circle lane (Jasaram road) is full of ashrams, Gujarati samaj and hotels. Good decent hotel should not exceed more than 1200 rupees. This location is walk-able or say, 1km from Railwaystation. Do you have any contact number of any specific Hotel or Ashram? This not possible for my parents to search the hotel once they reach Haridwar after a long train journey . So I want to book the hotel in advance . You can book from goibibo/makemytrip for discounts. Hotel SunCity is a good option. 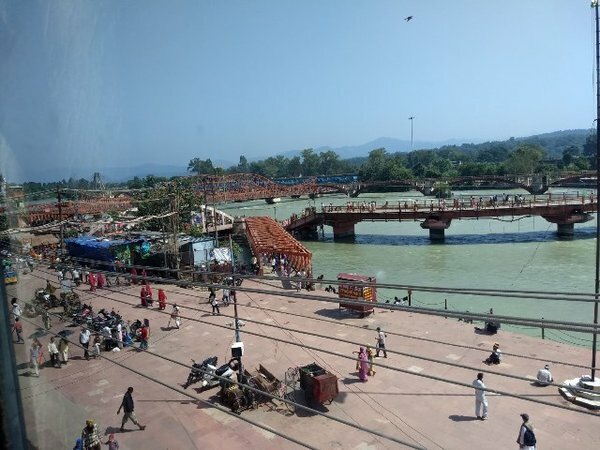 1 km from har ki pauri ghat. Bholagiri Ashram (01334 223 376). Perfect for all. They have private ghat as well. 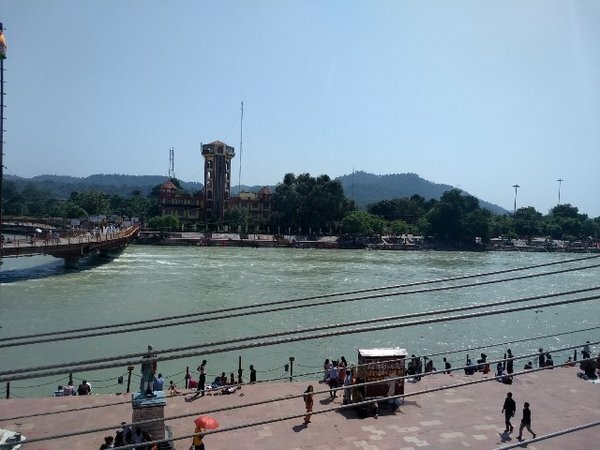 Why stay so near to har-ki-pauri? It's 10 mins walk to the har-ki-pauri ghat from the Ashram. Ok , tomorrow I wil call them. This weekend i stayed at Subhash ghat area, har ki pauri, hotel santosh regency. Per night charge was 1200 for direct booking for AC room. No meals, no breakfast. Make my trip shows 800, goibibo 1000. Room was ok, direct river view. But i found many tiny cockroach type insects inside the room. No dedicated gyser in bathrooms. They provide buckets of hot water. Tomorrow I shall post the river view from room. Hotel gyan room charges were similar. Hotel teerth is better and room charges were almost double. Look for a hotel which have elevators if you are planning for aged people. Satosh didn't have any. Thank you so much. Actually this type of feedback is very much required .